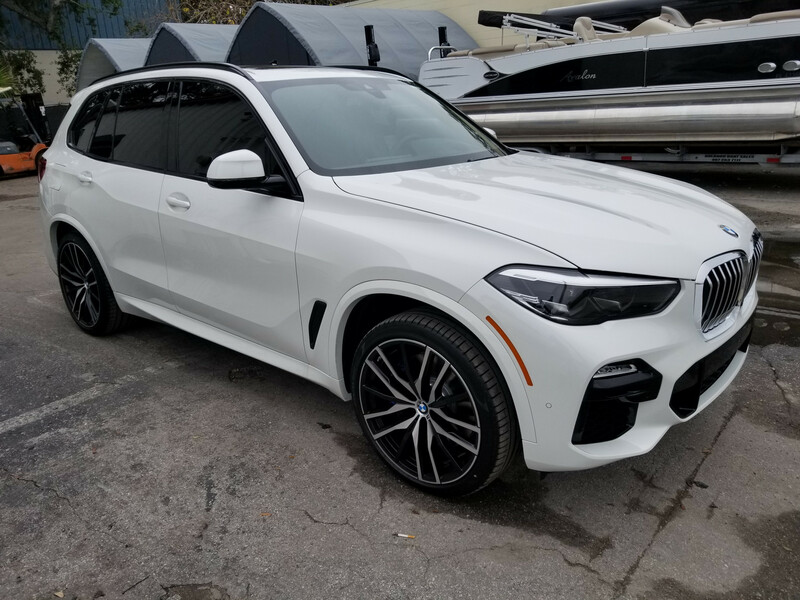 Heat blocking ceramic window tint was applied to this brand new BMW X5 by Ultimate Window Tinting in Orlando. Ceramic window tint is the best option for car owners that want maximum heat uv ray blocking. 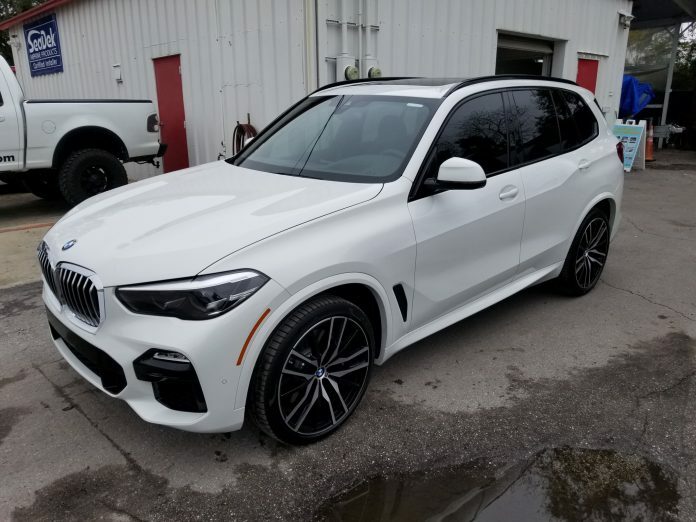 Ceramic window tint is available in completely clear options as well as dark, and all shades in between. This BMW X5 window tint installation includes a Lifetime Warranty covering both the film and installation.